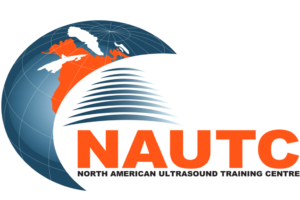 North American Ultrasound Training Centre – NAUTC is the most comprehensive resource for diagnostic ultrasound training and CME. From more than last two decades, we at NAUTC have been dedicated to providing the highest quality continuing education and skills training in the diagnostic ultrasound profession. We deliver the “State of The Art” Supervised Hands-On Skills Training through our highly qualified and experienced instructors who initiate a friendly and interactive learning environment. 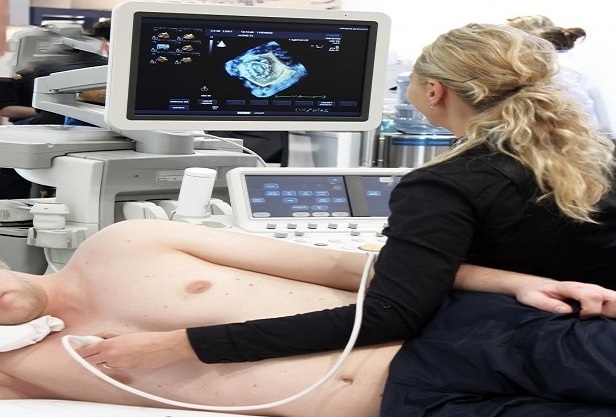 We see ourselves as group of passionate medical sonography professionals with the relevant skills & experience to match our students’ requirements. Our more than 95% of graduates are currently employed in different X-Ray and Ultrasound Clinics (IHF clinics) all over Canada. Our most of the graduates were placed in the job within 3 months after their graduation. Our Instructors are highly skilled professionals who are passionate about what they do and are certified and knowledgeable in the new generation technology and software. Through a comprehensive instructor development program, Instructors are provided with the curriculum which imparts instructional concepts that benefit both medical graduates and health professionals. In addition, our instructors are kept on the leading edge of emerging and constantly changing technologies. By developing subject matter expertise in all the latest courses, our instructors are tested and certified in both trainer performance skills and technical expertise. This certification program ensures that only the highest quality Instructors are in the classroom, wherein, the highest quality training is guaranteed to all our students. We have a highly skilled ultrasonography instructors who has been helping medical professionals finding their true potential. We have had to start competing on quality of training in a way that they never had before — leading to higher growth & successful future. We have a successful history of graduates for filling up some highest ranked ultrasound technologist vacancies in the job market. To offer the highest quality ultrasound training services to our students and the communities, we serve. We strive to be leaders in the provision of ultrasound training services. We are motivated by our dreams and act towards their fulfillment. We respect our differences and value the spirit of teamwork and personal growth. We are proud of who we are and who we are becoming. We recognize and celebrate excellence. We are all responsible for our words and actions. We strive for equity, inclusiveness, and diversity in all our services practices, facilities, and people.